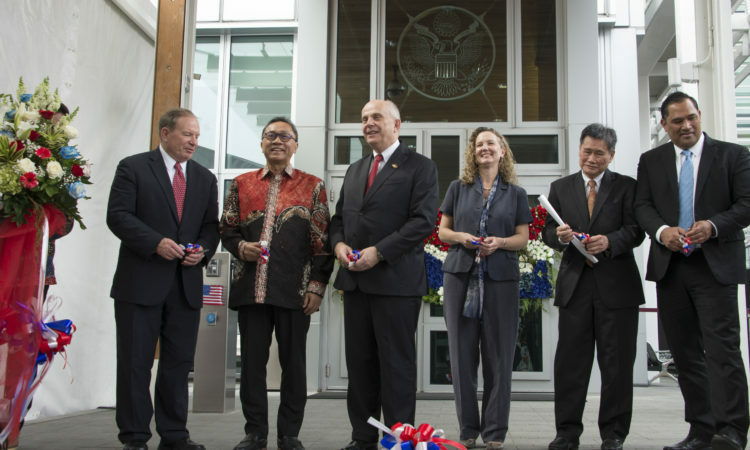 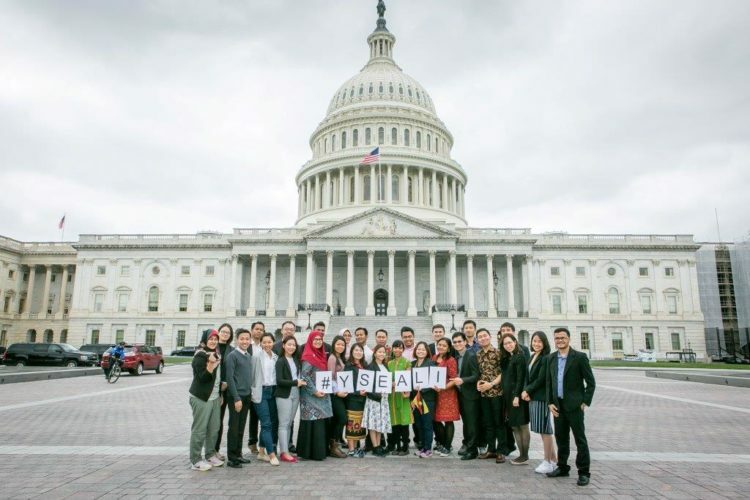 Learn more about YSEALI Academic Fellowships and YSEALI Professional Fellowships in the United States. 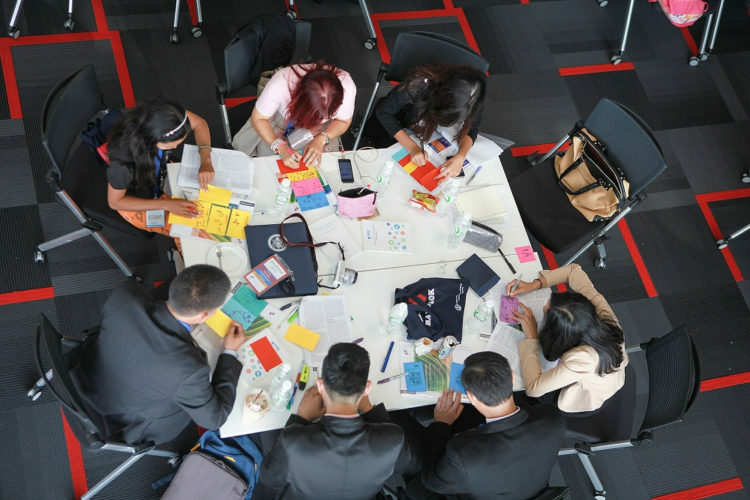 These online courses provide access to tailor-made training videos on leadership, business and entrepreneurship, civic leadership, and public management featuring U.S. university professors and experts in their field. 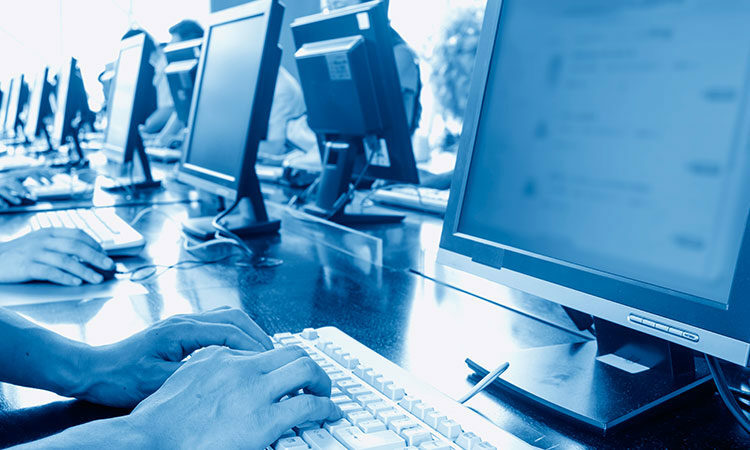 These courses are available to take at any time individually or as part of a group. 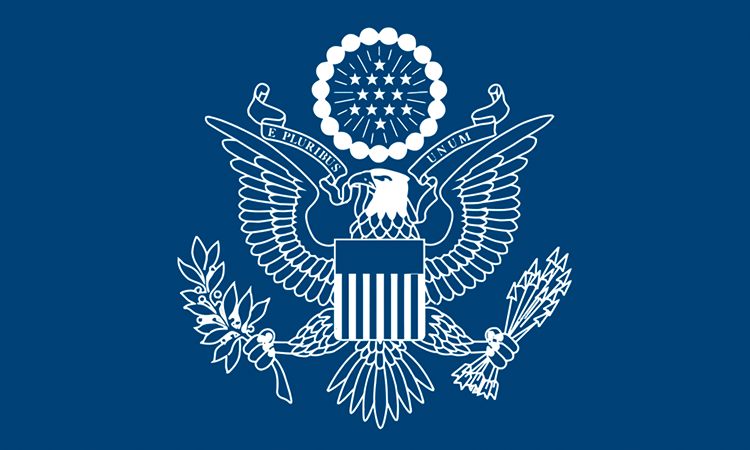 All courses are available in English. 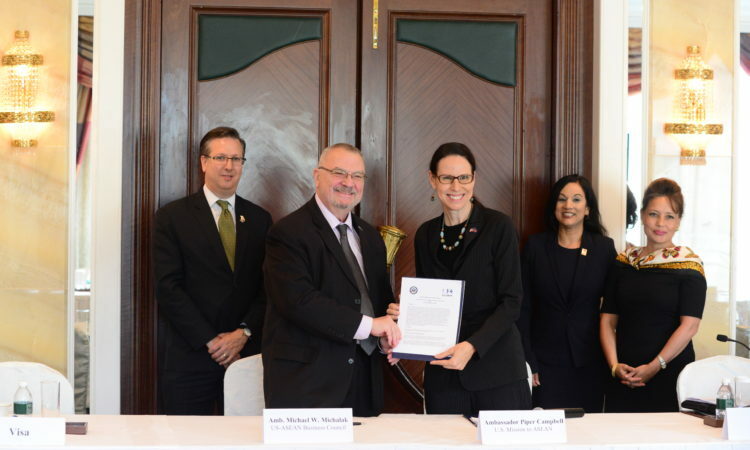 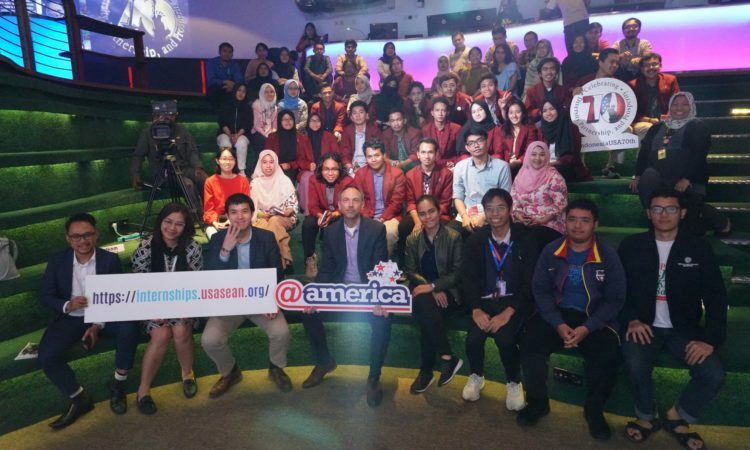 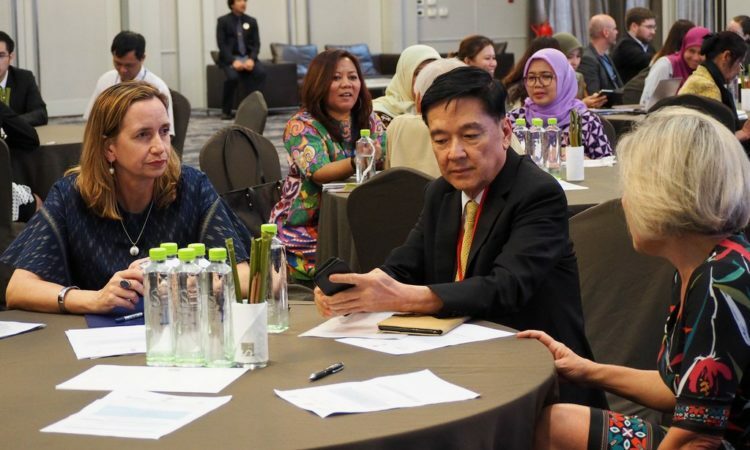 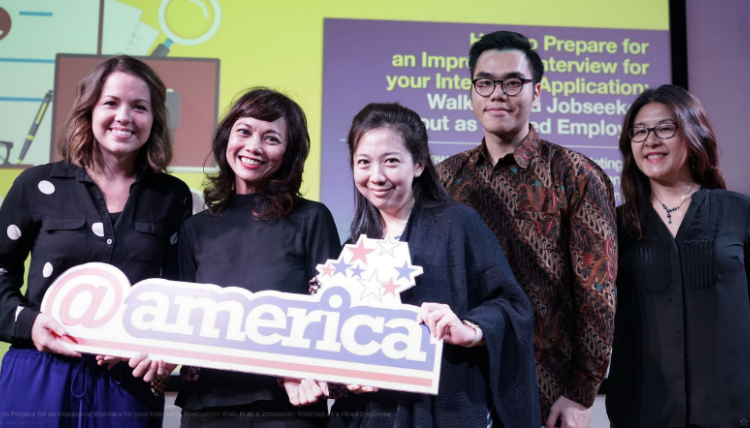 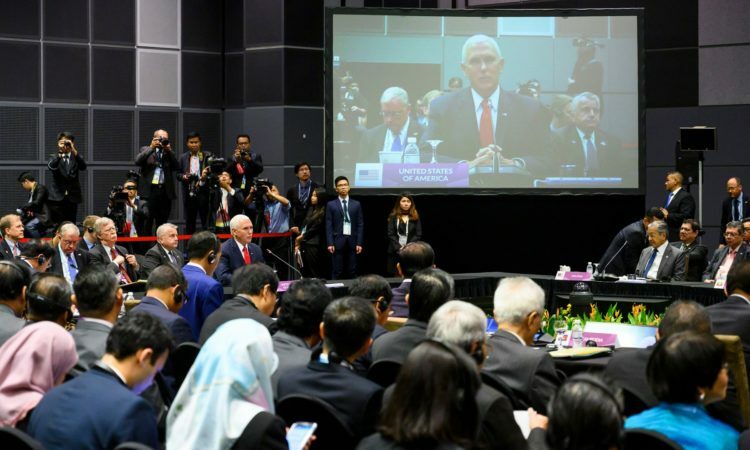 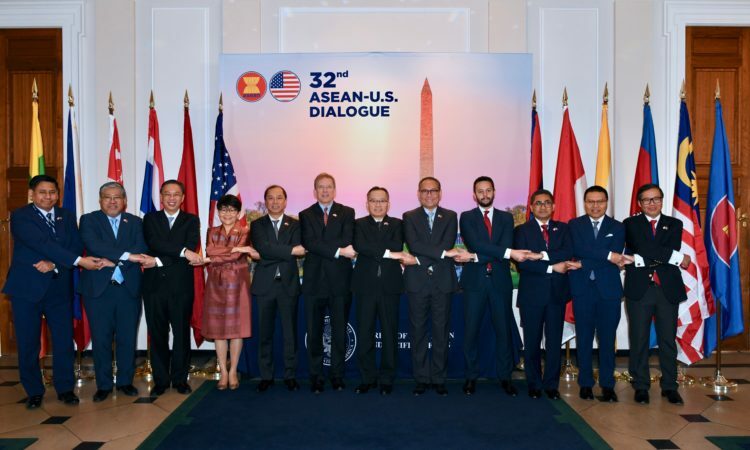 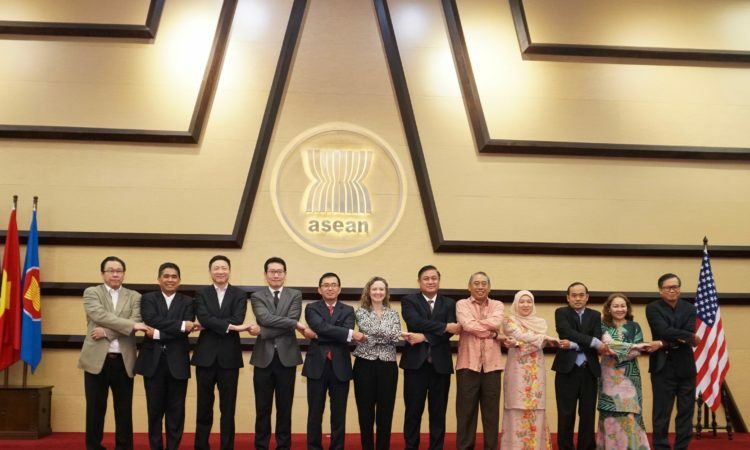 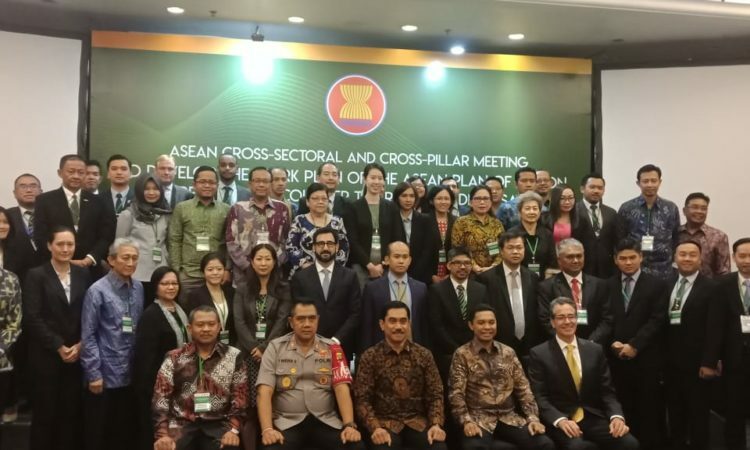 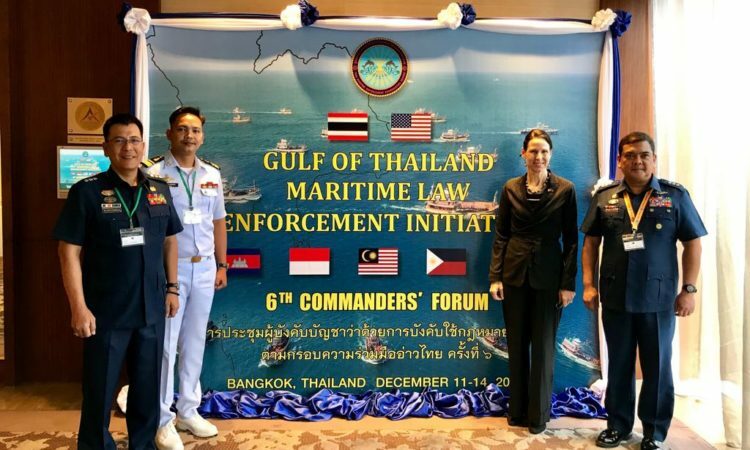 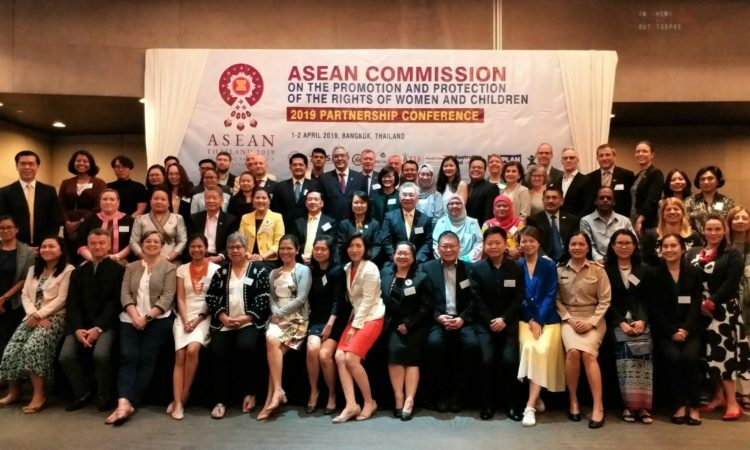 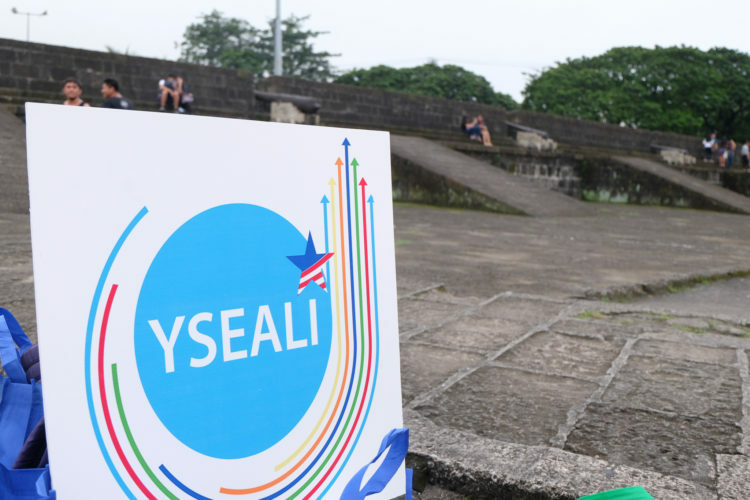 Regional workshops provide YSEALI members with new skills, knowledge of issues facing Southeast Asia, and networks with other emerging leaders. 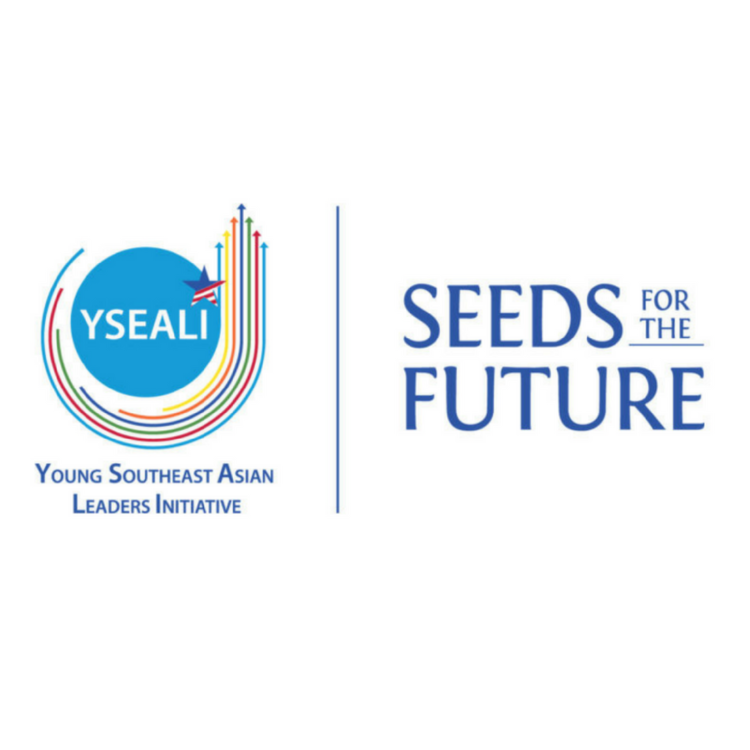 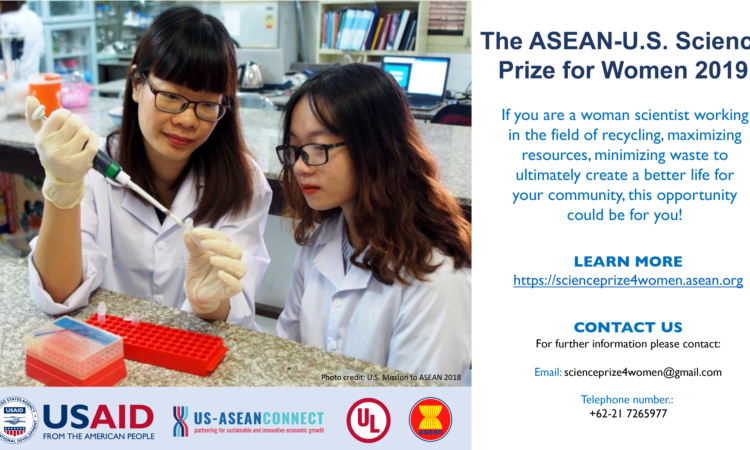 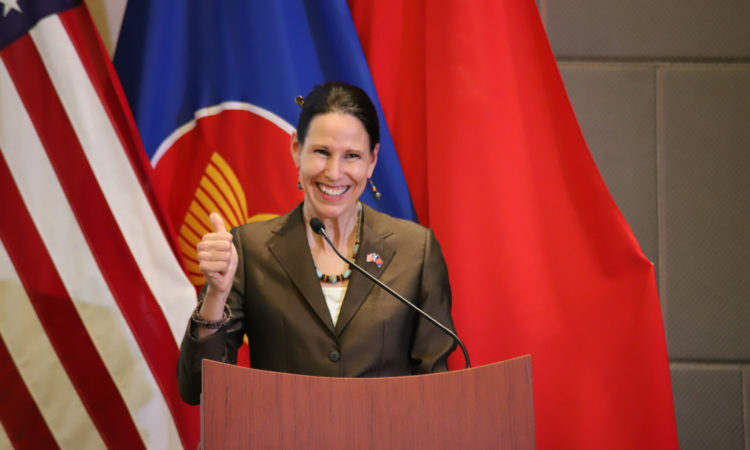 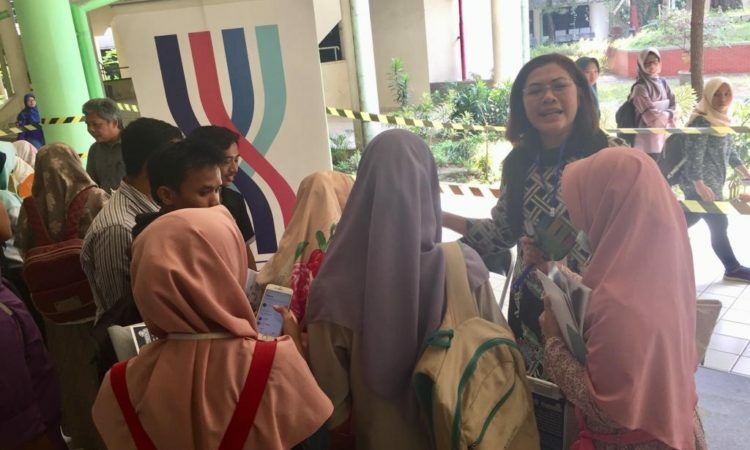 YSEALI Seeds for the Future grants help young leaders carry out projects throughout Southeast Asia. 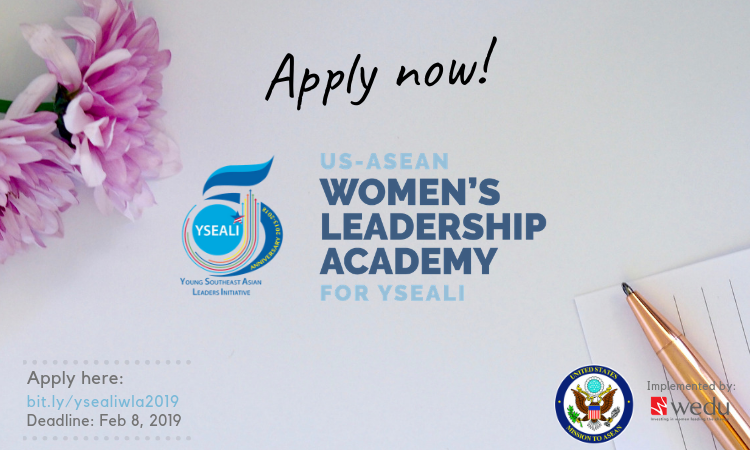 Learn from our resources of expert talks and mentor guides to take your leadership to the next level and help you achieve your professional goals. 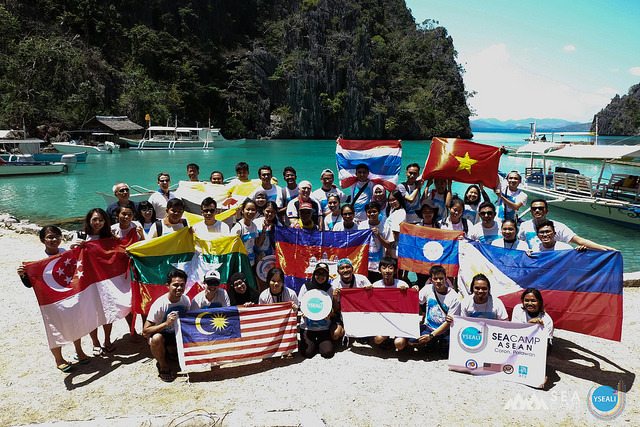 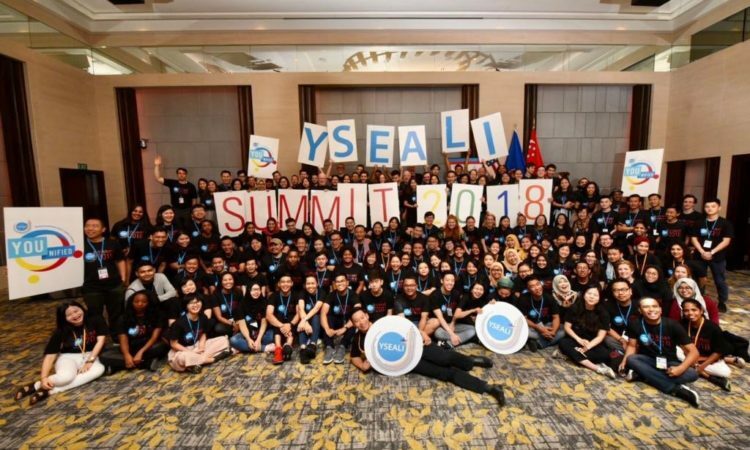 YSEALI members and alumni across ASEAN and the broader region lead community projects to celebrate YSEALI anniversary on December 3. 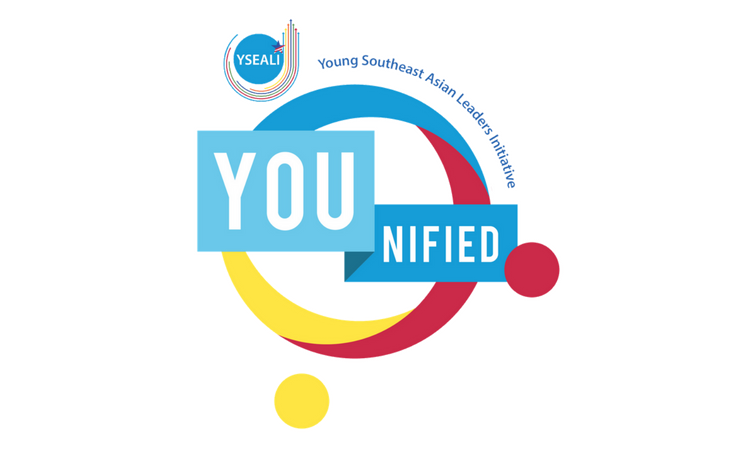 For more information on YSEALI, visit our Facebook page or contact us directly on Facebook messenger.